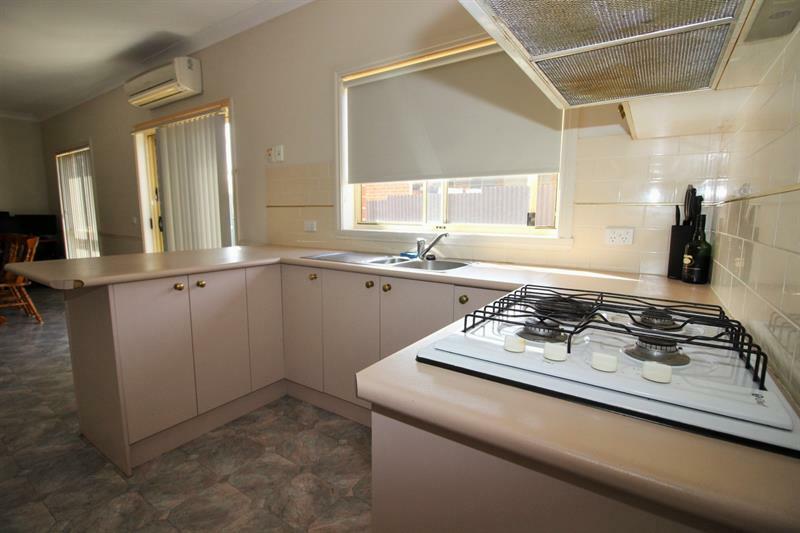 Situated in Rocket Street this 2 bedroom unit with built-ins is full of design and features including: A large bathroom, formal lounge with gas heating as well as gas and electric cooking in the kitchen and family room with split system air conditioner. 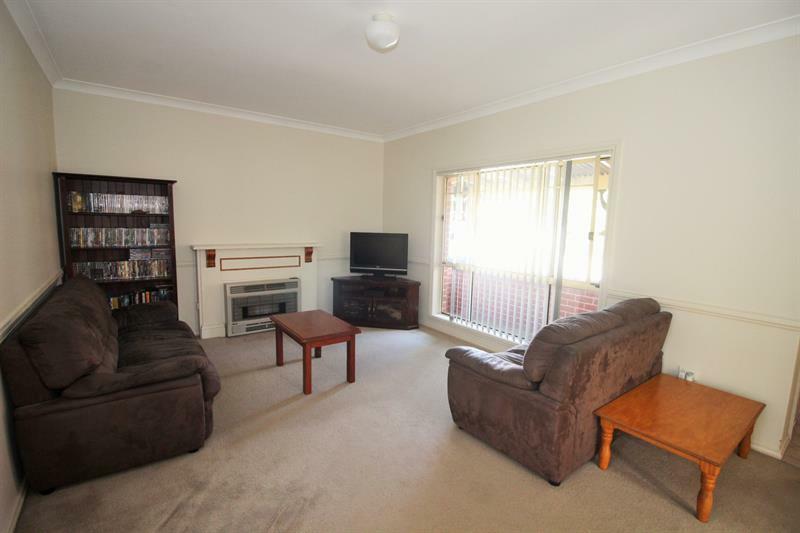 All of this and more within a private quite setting makes this unit a cut above the rest. 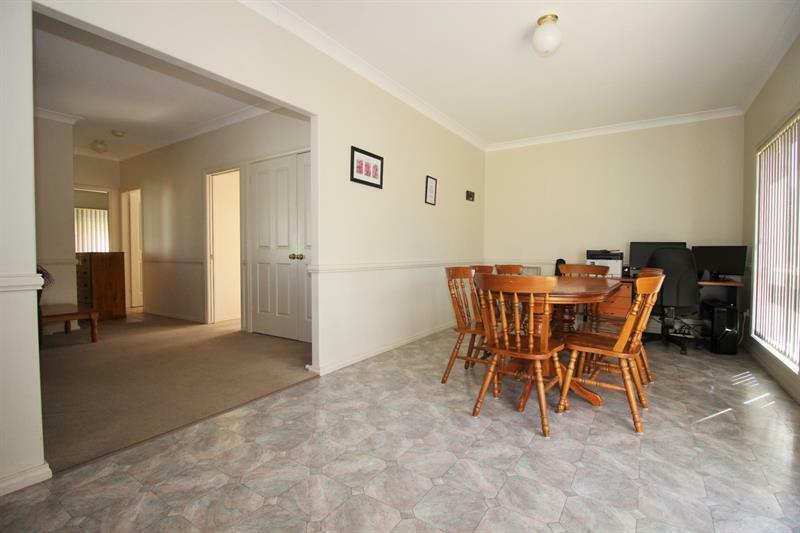 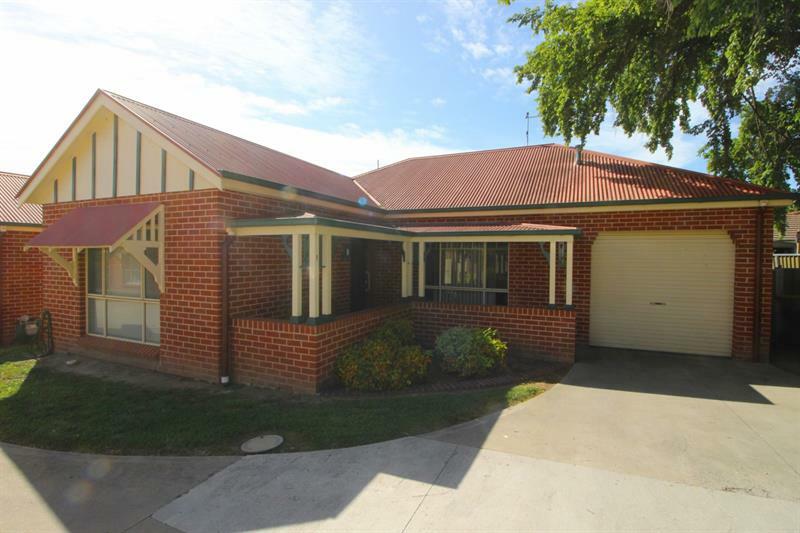 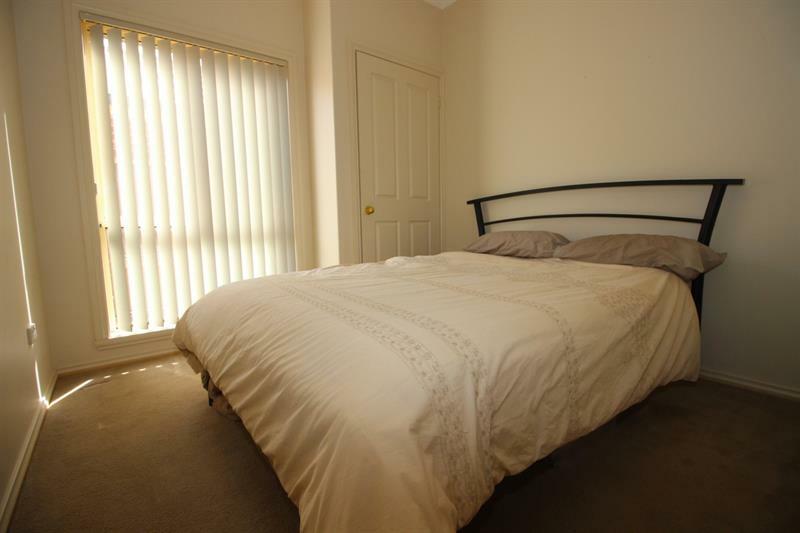 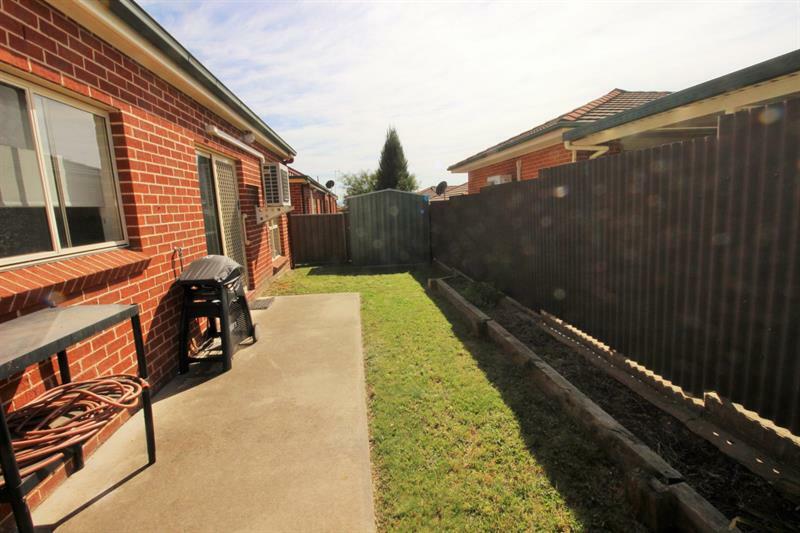 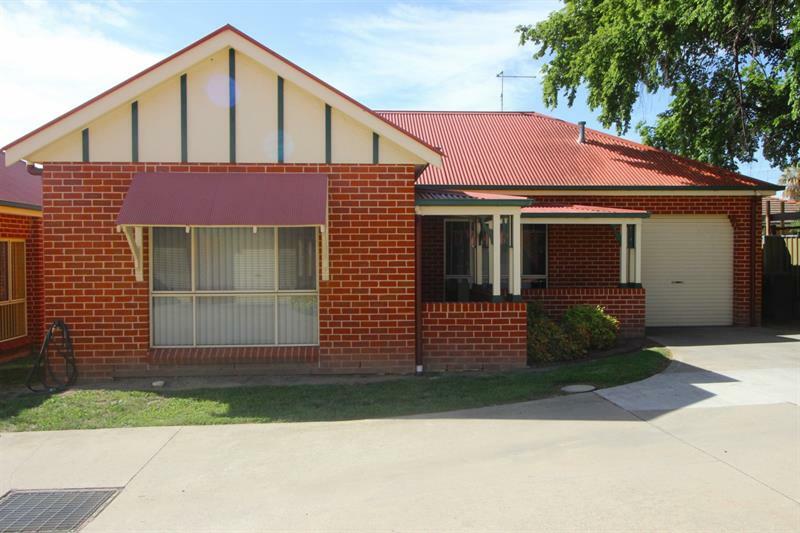 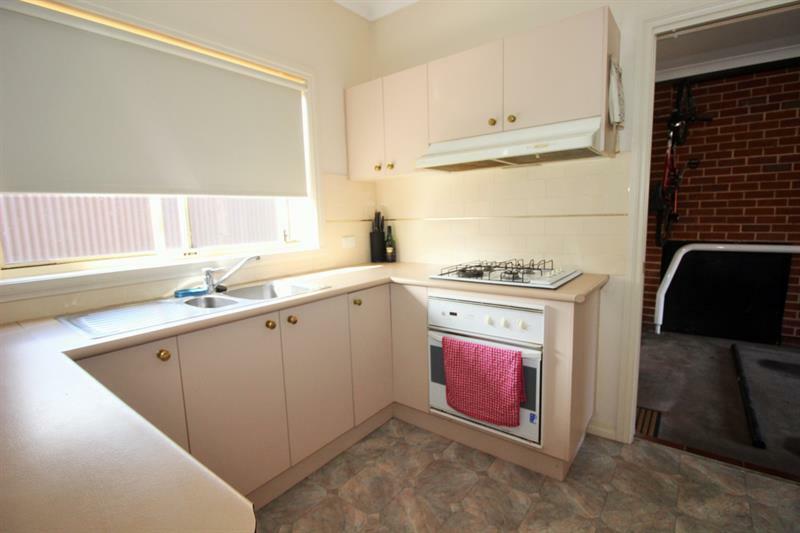 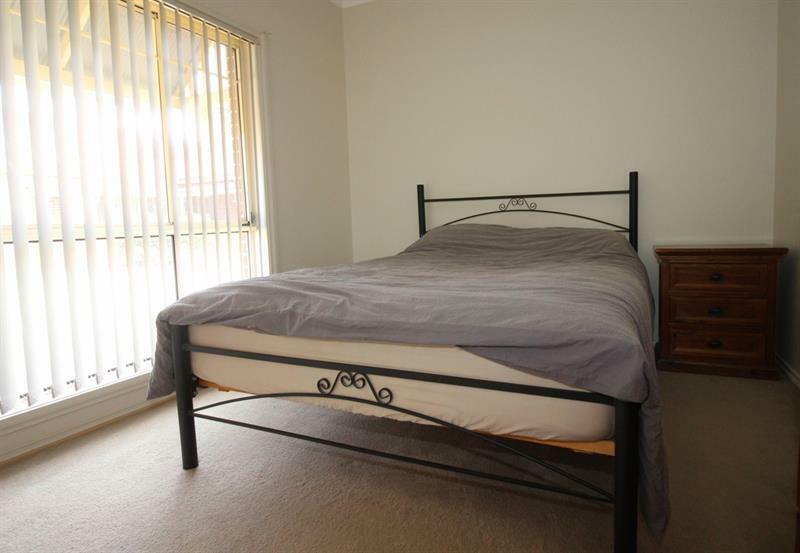 Dear Michael, I am interested in 1/67 Rocket St, Bathurst, NSW 2795, Listing Number 2679699 which I found on http://mastersstephens.com.au.